Arranged in 2, 3 and 4 part settings for young voices and suitable for both KS2 and lower KS3 mixed choirs and KS3 girls' choirs, these pieces are guaranteed to enthuse the young singer. Carols for Young Choirs by Alison Carver was published by Kevin Mayhew in May 2013 and is our 44769th best seller. 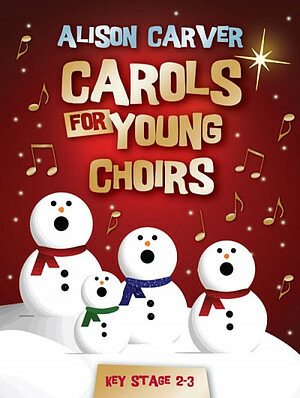 The ISBN for Carols for Young Choirs is 9781848676459. Be the first to review Carols for Young Choirs! Got a question? No problem! Just click here to ask us about Carols for Young Choirs.